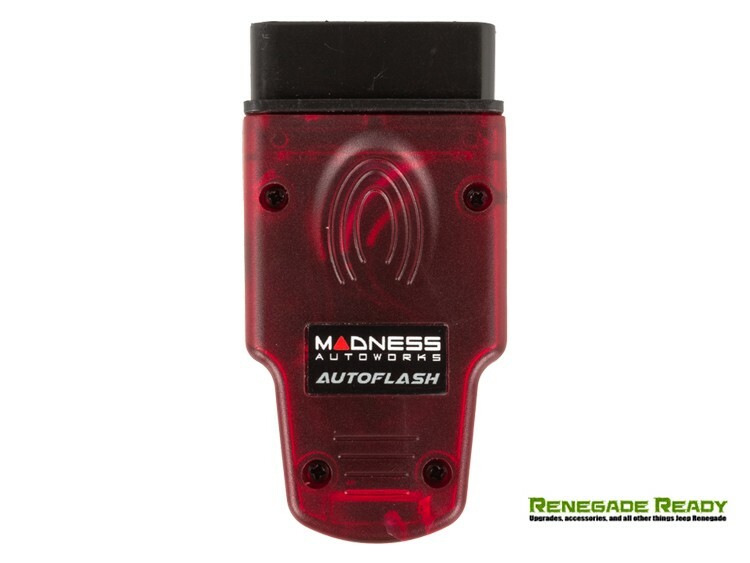 Increase performance with faster gear shifts on your FIAT 124 Spider with the AutoFlash by MADNESS! 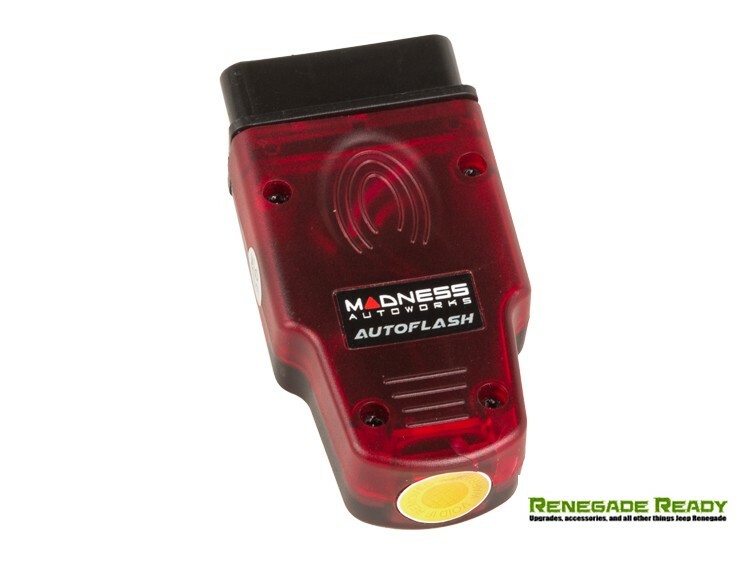 The AutoFlash is a great stand alone solution to improve your vehicle's performance, but also works well in addition to an ECU tune/ Piggy Back Box. Often times vehicle manufactures will limit the full potential of a vehicle to compensate for all levels of drivers and maintenance, or because the manufacturer knows that in 18 months they will be releasing a more powerful version of that vehicle and can adjust the limiters to allow for this power increase. So, the idea of the AutoFlash is to not only increase shift speed but to increase torque limitations throughout the gearing (except for 1st and reverse gears as we leave these at factory spec for safety) which in turn changes the speed of a shift. The AutoFlash has been thoroughly tested both on the road and the track and we are sure you will agree that the shift and positive feel of the engine after the flash makes for a superb upgrade. 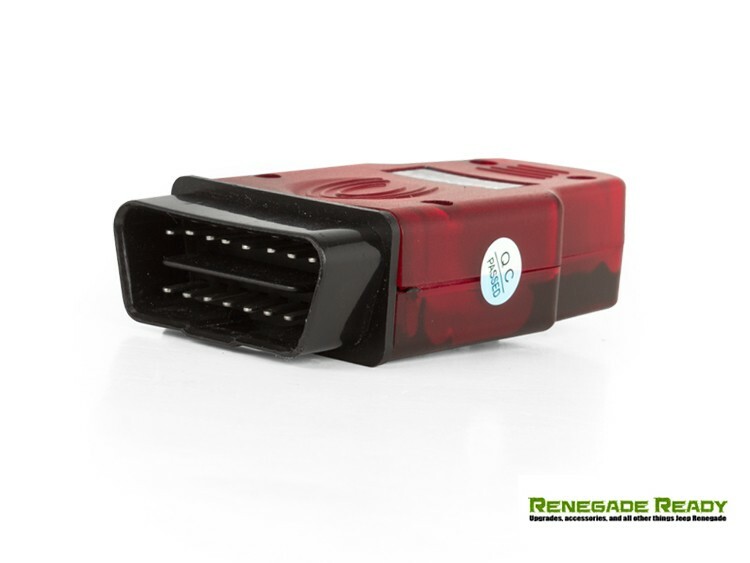 AutoFlash can be used along with an ECU remap already existing on your FIAT and will not erase an existing maps, it can also be used with any tuning box and other engine hardware modifications without issues. 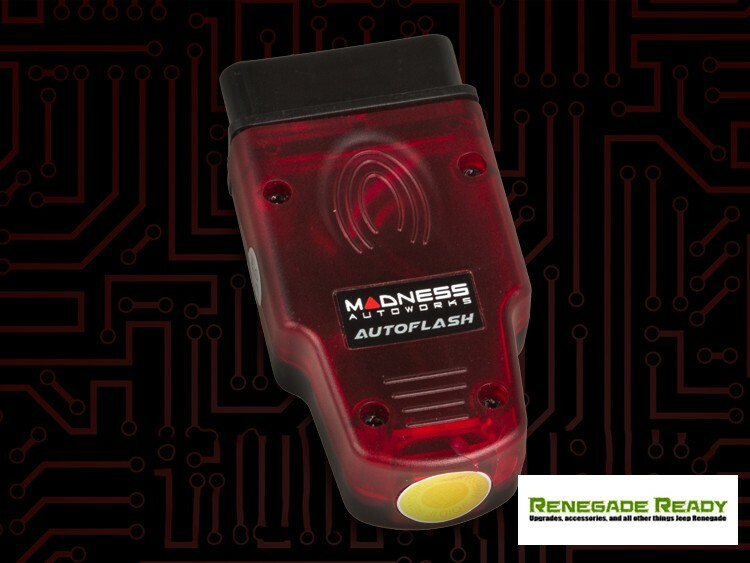 The AutoFlash maps install through the OBD port within 30-90 seconds. 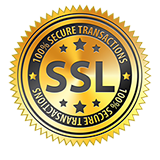 It will not change the ECU flash counter or file size which could alert the manufacturer to the car being modified, this tune is undetectable. 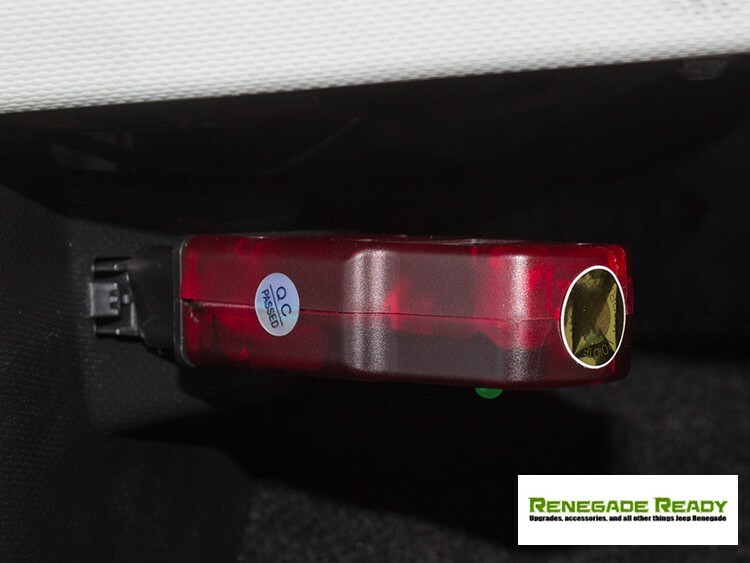 We are able to access the information needed through the Central Convenience Module through the OBD Port. If you ever take your FIAT to a dealer for service or software update and they overwrite the AutoFlash, simply re-install it just as you did during the first installation. You can do this as many times as needed to your vehicle. 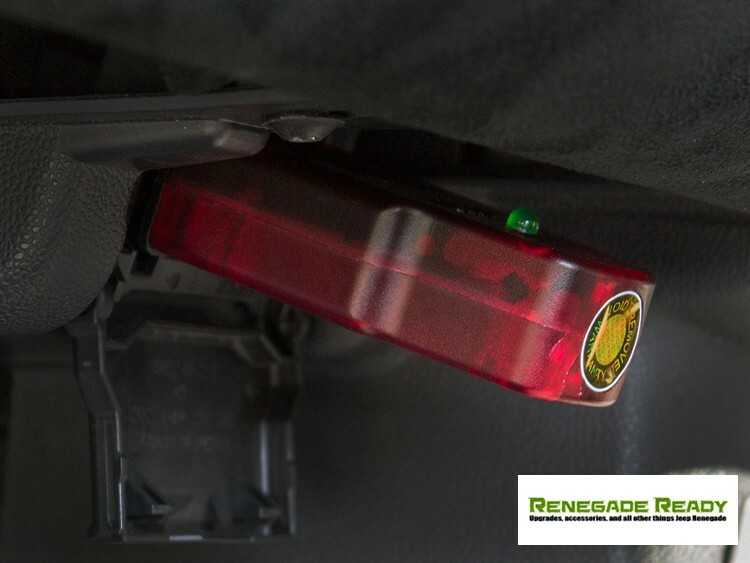 Keep in mind that the AutoFlash will lock on to your cars VIN Number on first use and cannot work on any other vehicle after you sync it with your car. Please note! 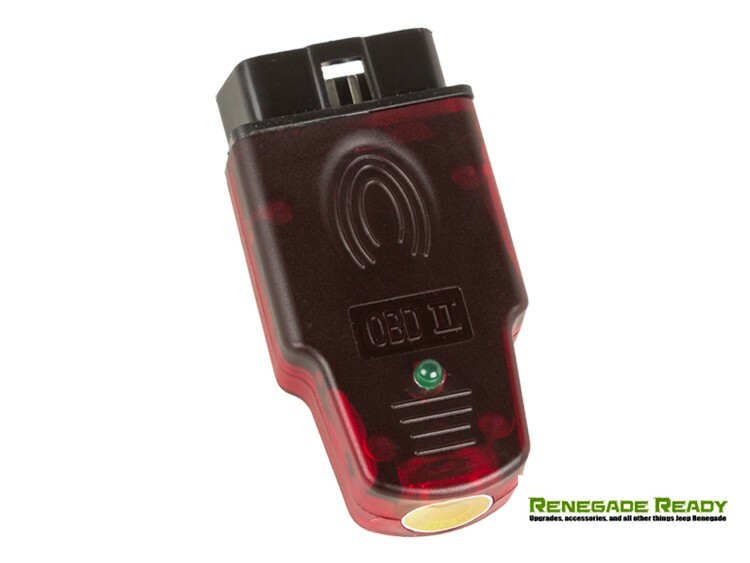 Once this unit is linked with your vehicle it is married to the car by the VIN Number. While you can use it over and over again on your car if needed after a dealer visit, but you cannot use it on another car. Trying to sync it with another vehicle once you paired it with your car can do damage to the item and the ECU in the car. 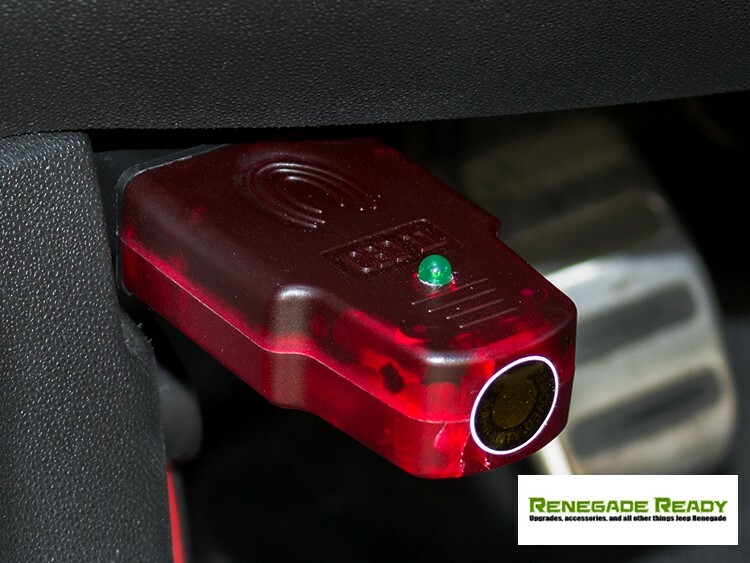 Due to the way the unit is designed to work it cannot be used on another vehicle once it is paired with yours. Due to this we cannot accept returns for this item in any way. We have no way to tell if the unit was paired or not with a vehicle and if it is returned we cannot use it again. Because of this all sales are final on this unit once you purchase it. There are no returns or exchanges of any kind and all sales are final. 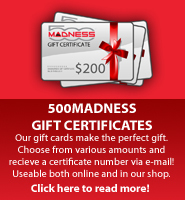 Please be sure to ask any questions prior to ordering. Once shipped there are no refunds or exchanges.